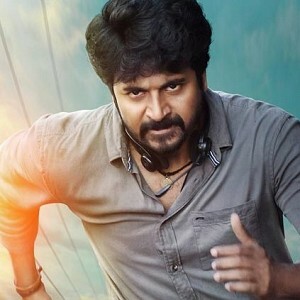 Captain Vijayakanth's son Shanmuga Pandian is set to be introduced to the industry as a lead hero in Captain Cine Creations' new film, to be directed by Santhosh Kumar Rajan. 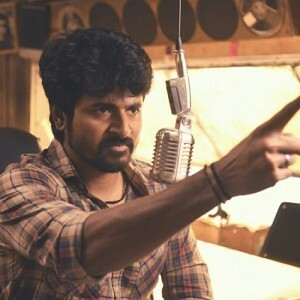 Dialogues for the movie will be penned by Velumani and the story belongs to Naveen. The lead heroine and other members of the cast will be announced in the coming weeks. The film has been titled 'Sagaptham'. 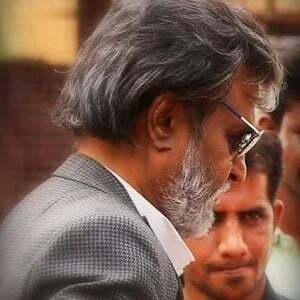 The film's pooja and inaugural ceremony would be held on Superstar Rajini's birthday, the 12th December at 11 am in Saligramam, Chennai. 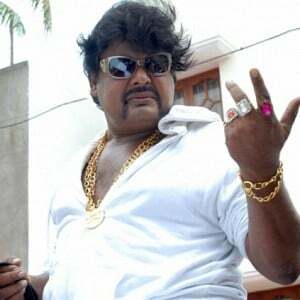 We at Behindwoods give a hearty welcome to Shanmuga Pandian. 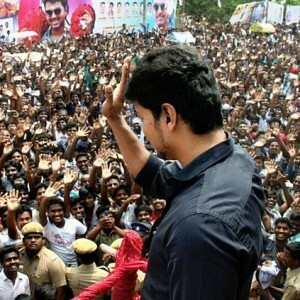 Unbelievable move by Vijay fans! Nanban actress Ileana reveals her marriage partner! AR Rahman - GV Prakash project resumes! 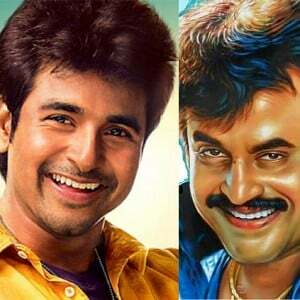 Did you find this similarity between Sivakarthikeyan and Rajinikanth's Velaikkaran? 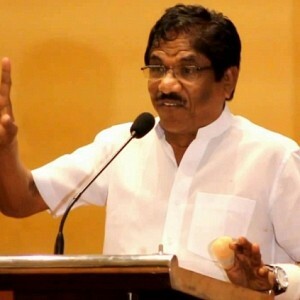 Massive update & change on Bharathiraja’s next directorial! People looking for online information on Maduraveeran, Shanmuga Pandian will find this news story useful.